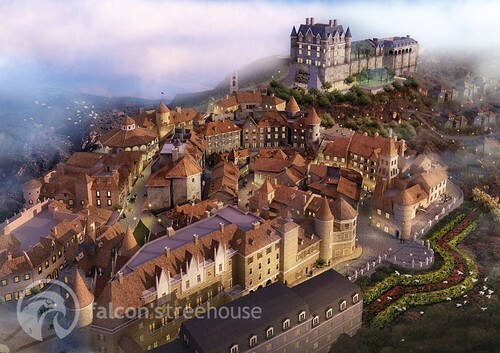 VNRE – Realize the idea of “reappear” a old French village of the twentieth century on top of Ba Na, Ba Na Hills is to build a splendid French-style castle nestled in a perfect beauty scenery of the primeval forest with four-season climate in a day. 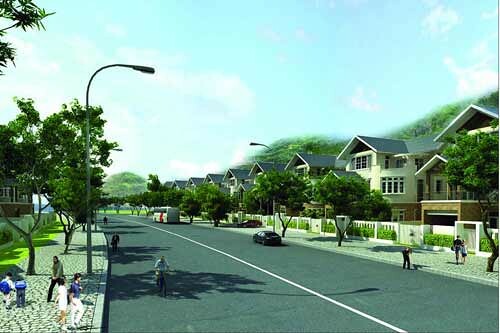 The project has total investment of about $ 70 million, has started work in May 2011 and completion expected in 2014. 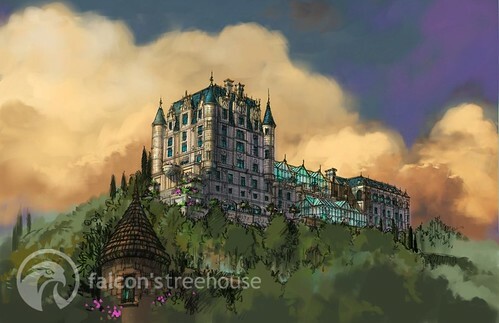 With the advice of major corporations in the world of architecture, hotels such as Falcon’s Treehouse, Accor, Hostasia… Ba Na Hills French village would be the perfect choice for those who indulge to explore ancient architecture and wants to enjoy the best service. 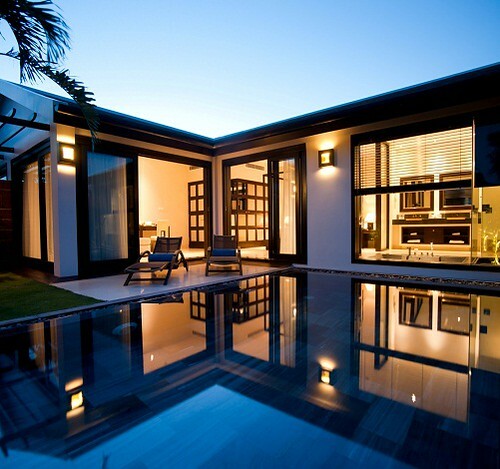 Founded in 2007, the Sun Group Corporation run bussiness in the field of construction, real estate and resort. 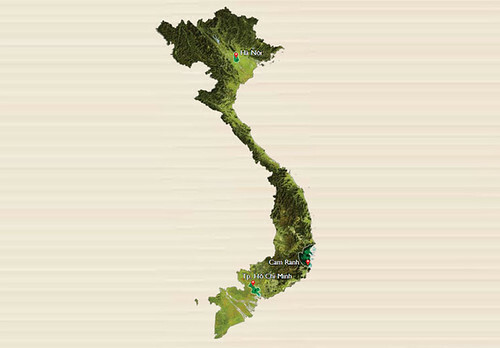 As a young entrepreneur in Vietnam, operating under the group model, comprising of 20 units with over 1500 members of staff, young people full of energy and enthusiasm; Sun Group Vietnam proved to is a leading enterprise with many large scale projects in the Northern – Central – Southern Vietnam. 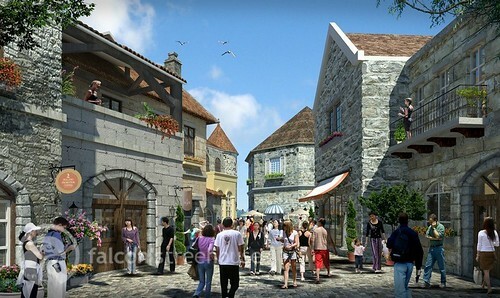 In addition the Group owns famous brand Ba Na Hills, which is known by many tourists in the country and internationally. Development goals: The goal of Sun Group is to create a workspace, living space and resort brand Sun Group -class and international region. Contribute to the building more prosperous country. Vision: In the near future Sun Group will be the Vietnamese brand on par with countries in the region and internationally. – We will always strive and improve the professional development with continuous improvement to maintain the leading position in the fields of activity. – To ensure a professional working environment, dynamic, efficient and friendly. Enhanced speed and creativity. – Commitment to long-term cooperation with partners and customers with quality products and perfect service on the basis of mutual benefit and mutual development. Tel: 84.511.381 9181 – Fax: 84.511.381 9182. 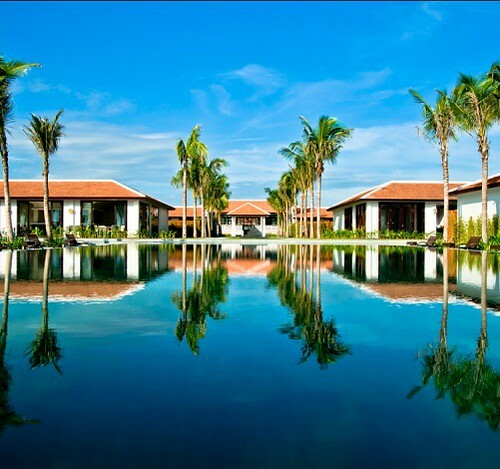 VNRE – Manna is Vietnam’s newest and largest all-encompassing five star resort, incorporating a variety of settings, landscapes, and accommodation styles to providing a multi faceted holiday experience for the whole family. Be welcomed at Manna’s luxurious lobby, with views over our lush, landscaped grounds and vast expanses of swimming pools that extend down to the sea. 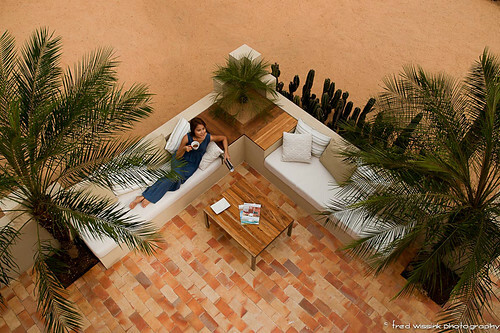 Manna has set a new standard in stylish vacation living. Modern European elegance is blended seamlessly with contemporary Vietnamese architecture and minimalist interior design and all the modern conveniences you’d expect from a five-start resort. 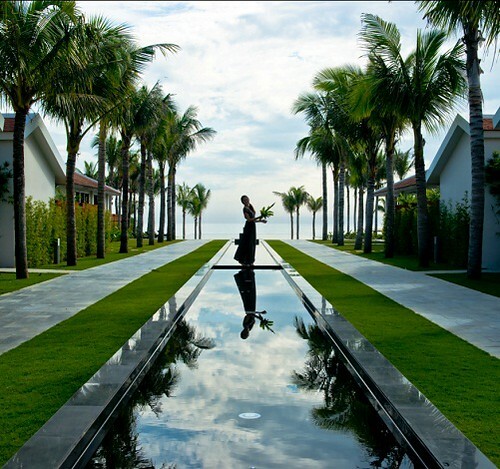 Set within 12 acres of pristine countryside overlooking the turquoise blue waters of Cam Ranh Bay, Manna will be Vietnam’s most luxurious family resort and the perfect place for the vacation of a lifetime. From soaking up the sun on unspoiled beaches to water sports, golf, and tennis; from nightly performances to international fine dining and a five star spa, Manna has something for everyone. And with something new to experience every day, why wait? 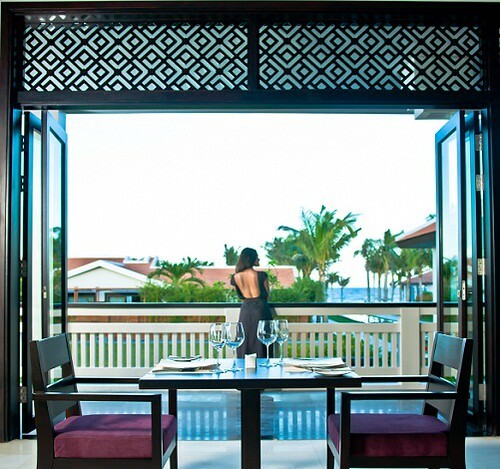 Located in Cam Ranh overlooking the Southeast Asian Sea, Manna invites you to indulge in your perfect getaway in a sun drenched paradise fringed by rolling sand dunes, virgin forests and sandy beaches lapped by ocean waves. 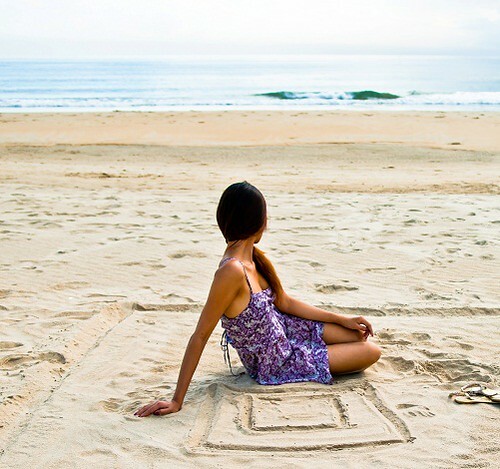 – Manna has direct access to an unspoiled sandy swathe of private beach. 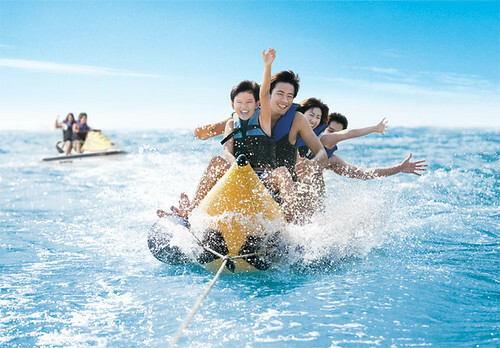 Relax under a parasol, or get active with volleyball, jet skis, water skiing and a wealth of water sports. – At Manna, enjoy a variety of entertainment to suit your mood, from intimate dining experiences to movies, live performances, bars and discotheques. 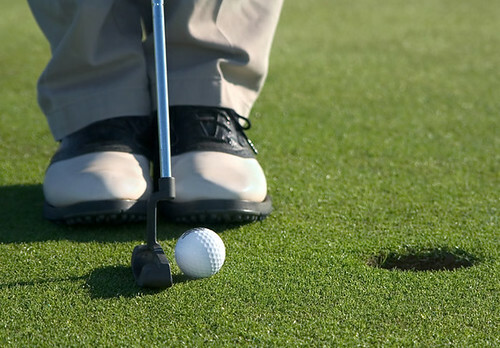 – At Manna, you can choose from a wide range of recreational activities and excursions each day. 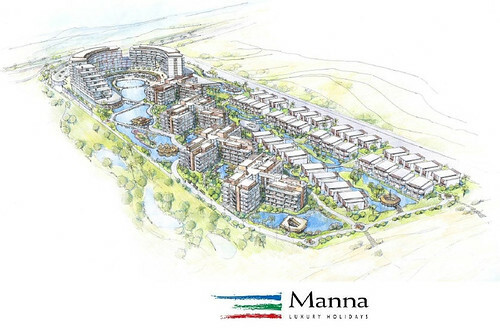 From windsurfing, sailing and golfing to children’s adventure playgrounds, Manna offers the ultimate in excitement and exhilaration for your family. – Sometimes you just want to kick back and relax. 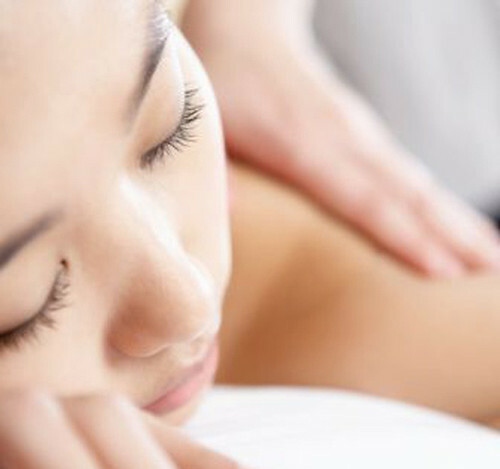 Pamper yourself with our full range of massage and salon services, or visit our world-class gym, spinning room, sauna or Jacuzzi. – At Manna, family comes first, and we have a wide range of activities for you and your loved ones to enjoy together. – Manna is the perfect setting for spending quality time with the one you love. 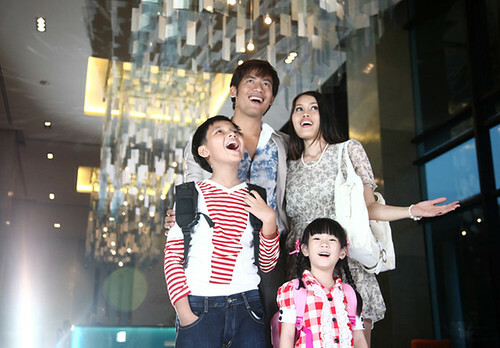 – Enjoy your holiday with family at Manna Resort during your week(s) in luxury suite or villa. 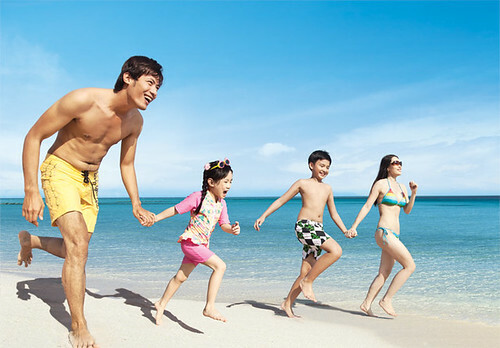 – Your family holiday is annually booked in advance and secured at the highest level. – Only Timeshare owners have a vacation at the highest standard and lowest price. – Timeshare owners in Manna resort can exchange their week with 4500 resorts worldwide. – Good investment with return in short-time. The Rafaeli Group incorporates many companies, one of which is a real estate company specializing in the development and management of commercial and residential projects. Rafaeli is currently developing a residential complex of 3500 family units on a 430,000-square-metre plot of land in Israel, a project that exemplifies the synergy of contemporary style, cutting-edge design, modern facilities and a sense of community. Rafaeli also has holdings and projects in Kiev, Ukraine; Athens, Greece; and Budapest Hungary. 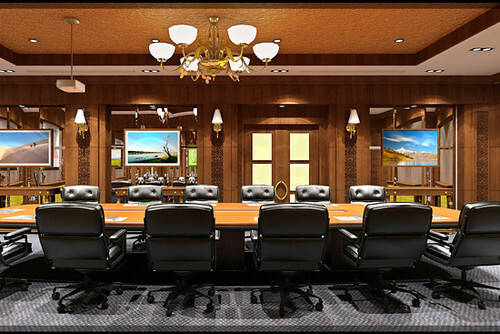 Rafaeli’s best-in-class management group has successfully developed and marketed three extensive time share projects to date. – Construction Consultants: ABBO Investment Consultancy & Engineering JSC. 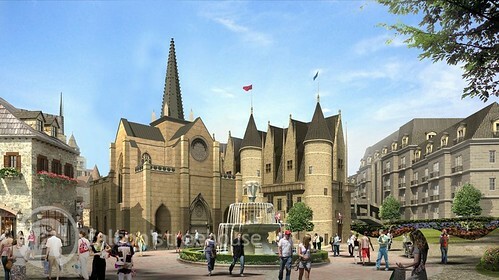 The groundbreaking ceremony of the project was held on March 21, 2012. Expected to be completed in 2014. Hanoi: Viet Hai Building, Duy Tan Street, Dich Vong Hau Ward, Cau Giay District. HCMC: G6 & G7, E.town 2, 364 Cong Hoa Street, Ward 13, Tan Binh District. VNRE – Exclusively set on a separate island in one of the world’s 30 most beautiful bays, Vinpearl Luxury Nha Trang situates itself comfortably on Hon Tre Island, Nha Trang. Built with superior construction standards and architectural styles of a world class tropical luxury resort, and housing over 84 beautiful coastal villas, Vinpearl Nha Trang is an ideal destination for luxury holidays that claim perfection and privacy. Setting foot in Cam Ranh International Airport, your exclusive journey to Vinpearl Luxury Nha Trang begins with a 40-minute charted car ride followed by a lush 7-minute cruise onboard a luxury yacht, the Aquabus 44. As you are transported from the mainland to this tropical island paradise, an overwhelming sense of awe takes over. The entrenched satisfaction you feel and the soul stirring beauty that surrounds is only a precursor to the beginning of a poetic journey of discovery filled with surprises and excitement. From a distance, Vinpearl Luxury Nha Trang resembles a beautiful painting of water and mountain. 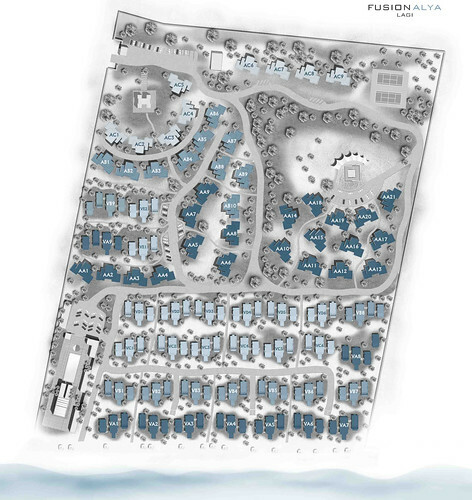 Soon, you will see the emergence of 84 private luxury bungalows with sea views and uniquely designed title terraces that redefine the beauty and attractiveness of the bay’s landscape. Vinpearl Luxury Nha Trang offers you a wide selection of plush villas and luxurious rooms that provide the highest standards of comfort and indulgence. All rooms are fully equipped with modern facilities and come with attached balconies that boast some of the most spectacular views of the ocean and vast white sand beaches of this divine destination. Not to mention the privileged access you will have to several private swimming pools and beaches located around the island. 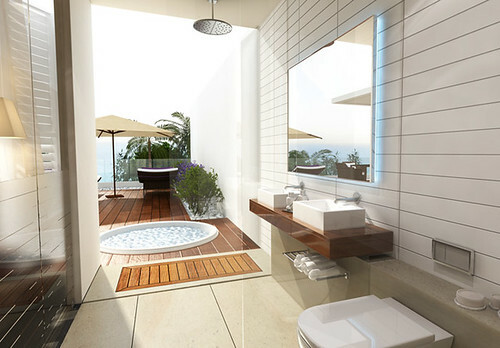 You can come prepared to rest, relax and soak in the golden sunshine at Vinpearl Luxury Nha Trang. In addition, all customer care services at Vinpearl Luxury Nha Trang from airport shuttle services to health and beauty spa services to entertainment facilities and fine-dining services, are in compliance with the highest criteria emphasizing luxury, privacy, unique class, comfort and warmth. Moreover, to meet your every need and bring to your holiday a heightened sense of care, privacy and comfort, all services at Vinpearl Luxury Nha Trang are available to you 24/7. You can have free strolls around the grounds of the resort, walk around the pool, feel the warm sunshine on your skin and enjoy the breathtaking views on the windswept coast green or you can keep your fitness up at the resort gym endowed with the latest state of the art facilities, relax at the world-class resort spa or even enjoy the great culinary offerings of the top notch restaurants located conveniently around the island. For a more private, individually tailored experience, you can request for all abovementioned services to be brought right to your doorstep and be assured of the greatest quality and standards of service. 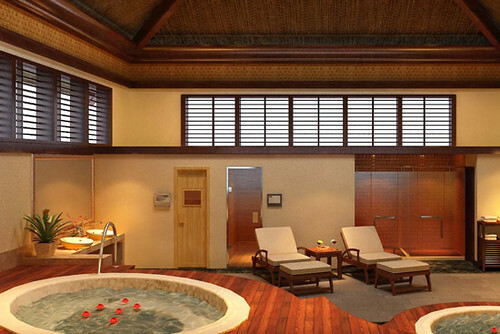 Customer Care Management at Vinpearl Luxury Nha Trang is in a class of its own. Employees are attentive, professional, dedicated and knowledgeable in customer care, acting not only as guides who assist you in using the advanced services systems of the resort but also as personal care providers who will listen to your every need and render the most efficient standards of service. 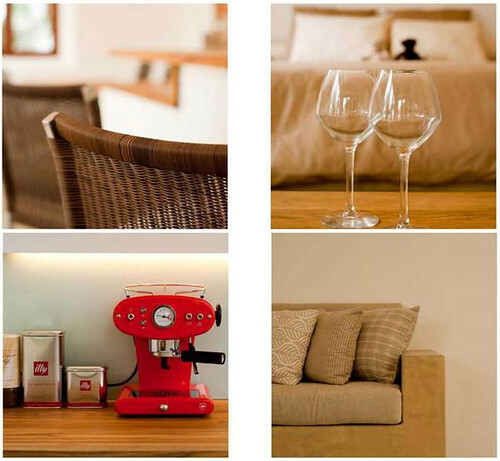 All these have been set in place to bring to you a pleasurable holiday experience steeped in luxury and class. Wait no longer! Come indulge in the experience of a lifetime! Add: Hon Tre Island, Nha Trang, Vietnam. 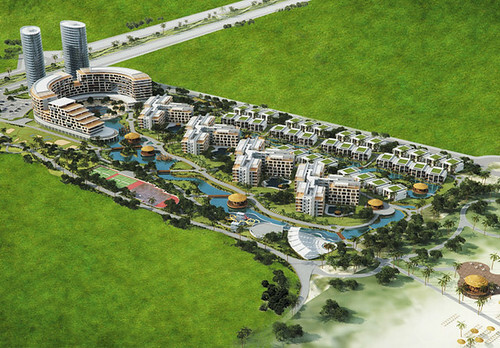 VNRE – Fusion Alya Lagi project, Binh Thuan is located on the Lagi coast, designed standard and arranged in the vast and pure natural landscape. Fusion Alya Lagi is far from Ho Chi Minh City about 170 kilometers along National Highway 1A, Vung Tau city is about 80km and Da Lat city is about 200 km along Highway 28. From the center of project, the owner can easily come to yacht clubs, Thay Thim Palace relic, Hon Ba, Dam Da Dung, Ta Cu Mountain, Mui Ke Ga … and only move about 40 kilometers to Mui Ne – where has the largest gold sand dunes of Southeast Asia. 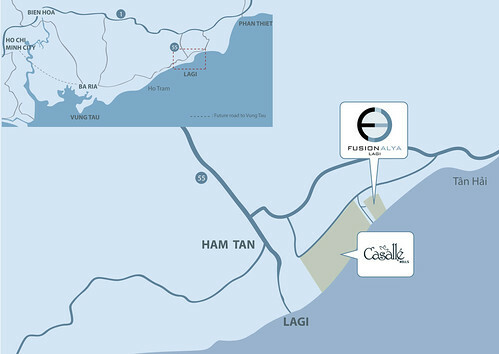 Fusion Alya Lagi is a collection of unique resorts with beautiful ocean landscape, is built on a total area of 11 ha of land. 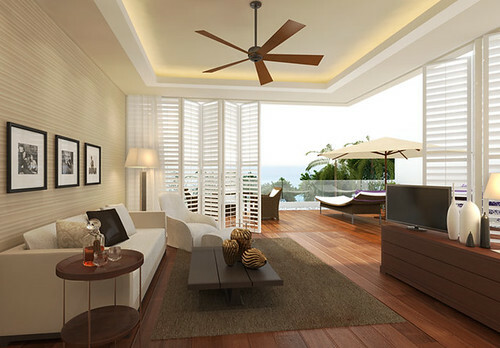 Unique design style, in harmony with the featured wind and the sand of Lagi, Binh Thuan. 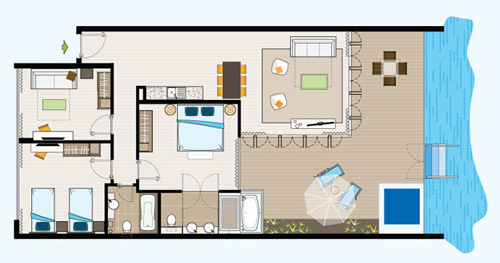 Whole project has 24 luxury seaview villas with balcony, private swimming pool and 134 apartments are designed elegant in harmony with space in the region. 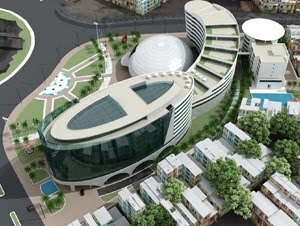 Inspired by the white sand dunes surrounding, architecture of Fusion Alya Lagi is unique and different with graceful arch, flat roofs with the lively sound and flexibility. All elements are designed in harmony with the surrounding landscape, but to optimize the space isolated and peaceful according to Middle East style. 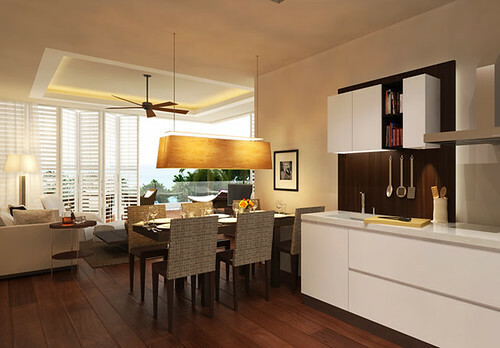 Fusion Alya Lagi is not just place to live, pure resort but also is a protected ecological area in miniature. In the long term, here will retain its environment and fresh air without having to get everywhere. 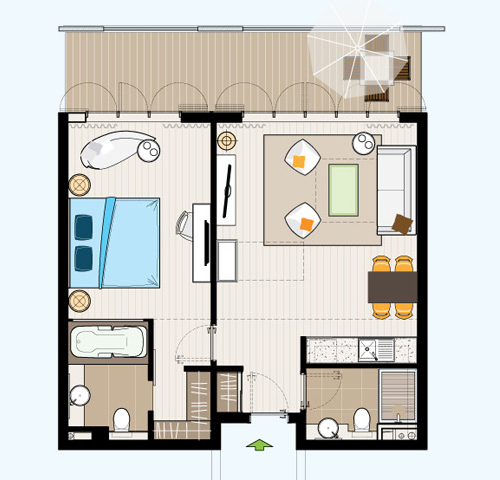 You don’t need to dream anymore, Fusion Alya Lagi will make your dream come true. Tel: 84.8.3948 0905 – Fax: 84.8.3948 0951. In 2004, UNESCO reconignized Cat Ba Island is Biosphere Reserve in the world, annually Cat Ba attract millions of domestic and foreign tourists to enjoy natural beauty here. 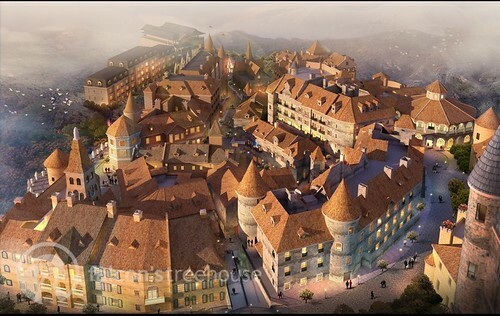 In respect of tourism development, luxury hotels, resort clusters, amusement parks are extremely important infrastructure conditions in this industry. And Cat Ba was identified as important highlight to create the attractiveness of the tourism corridor Kunming (Yunnan, China) – Hai Phong. The tours on the East-West corridor will attract more visitors from coastal to mountainous areas, from highland to lowland. The most important is East-West corridor will provide an tourism environment, infrastructure more and more perfect to attract foreign tourists, including potential market more than 300 million people of the Yunnan province (China). 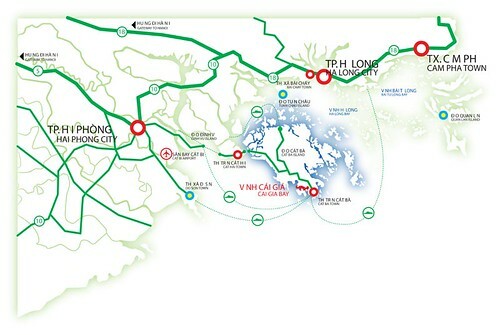 With infrastructure investment by the government, a series of projects under construction such as Tien Lang International Airport, 5B Ha Noi – Hai Phong highway, Dinh Vu – Cat Hai bridge will reduce the time move between Cat Ba and the surrounding areas. 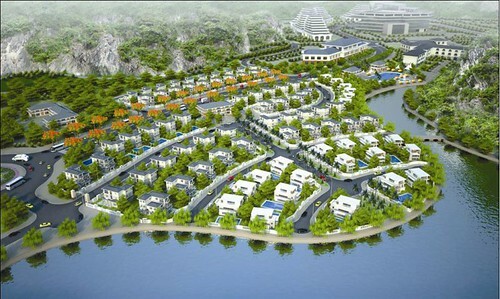 After this projects complete, travel time from Hanoi to Cat Ba is only 2:30 minutes. 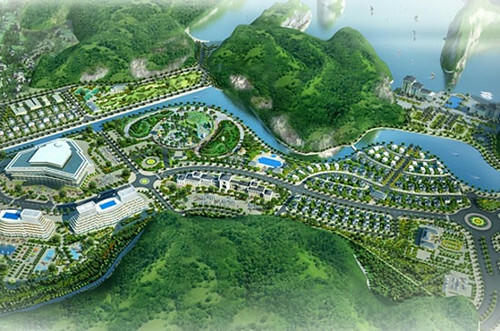 Take advantage of natural conditions and infrastructure will be developed in northern Vietnam, especially in Hanoi, Hai Phong, along with the strength of the company’s internal resources in construction, real estate investment, finance, banking, securities, Vinaconex-ITC decided to develop a project which exploit full of tourism development potential here, and meet best the needs of resort and recreational of tourists. From there, Cat Ba Amatina project was born. With the investment of Vinaconex-ITC company, the support from the prestigious units such as Eximbank, Agriseco securities, Vinaconex Corporation, Cat Ba Amatina is affirming its position on the real estate market, particularly in tourism real estate sector. Nhan Chinh Ward, Thanh Xuan District, Hanoi City. Email: vitc@vinaconexitc.com.vn – Website: http://www.vitc.com.vn. 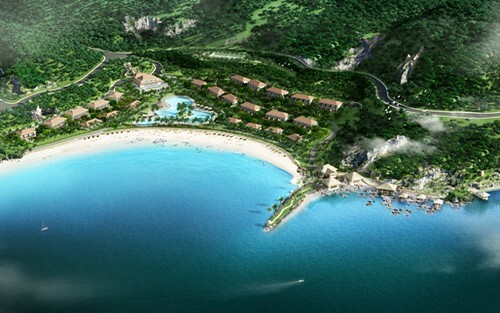 VNRE – Fusion Maia Da Nang, newest 5-star luxury resort in Asia was officially launched on 20/10/2010, marking the renewal of development idea in the tourism project. Fusion Maia Danang is a 5-star international standard resort, combining unique charm and attractive distinction between spas and resorts, for this reason customers will get unlimited free all Spa services and used as their like in everyday life at this resort. 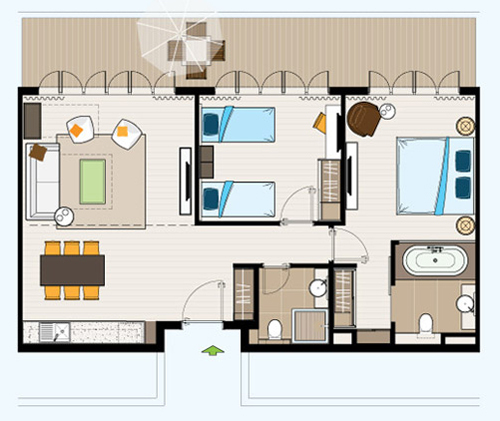 87 villas and small apartments have private swimming pool, private space but open, bathtub in the room with the luxury and refined comfort where customers can enjoy relaxing free moments themselves and friendly with surrounding environment. Targeting to high-end customers, precise and sophisticated, Fusion Maia Da Nang will bring up the “Feel the difference” in many respects. Inspired by the architecture of Hue city combined with harmony between water element and human soul of feng shui, creating an overall square with unique decoration. The warm laterite walls provides a feeling of privacy and the clump of bamboos arouse to look back on nature. Synchronized to each minor detail, from the grandiose to the simple things, all unified in a luxurious square but warm and friendly. Fusion: The harmony between man and nature, between privacy and openness, between soul and body. Feeling: The difference is not enough. Must make customers recognize, feel, enjoy and experience the natural emotions of human. Freedom: Efforts to bring sense and free space to the customer. Flexibility: A perfect service and dynamic when we can maximize our choices, such as breakfast anytime, anywhere. Fashion: True fashion style when the server breat out of the rigidity clothings and dreary, instead is a modern, luxury and novelty world of fashion. 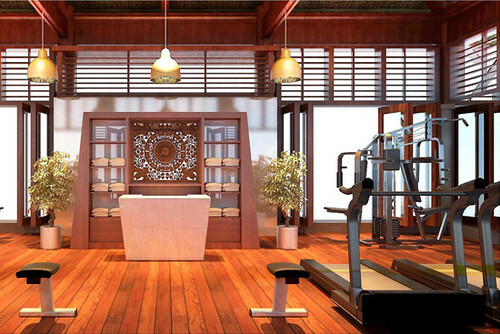 That is also the “style” when you choose Fusion to a complete resort venue. VNRE – Accor, the largest international hotel operator in Vietnam, has just announced the launch of two new developments in this country – Pullman Danang Beach and Pullman Hai Phong Flamboyant Island Resort. 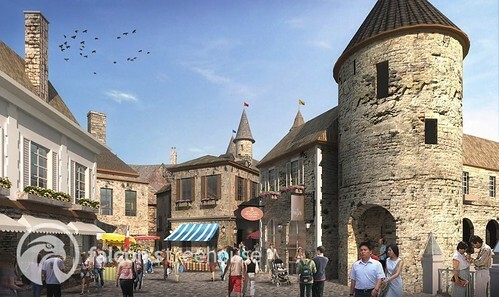 In all, Accor will develop five Pullman hotels in Vietnam: Pullman Danang Beach, due to open in the middle of next year; Pullman Vung Tau and Pullman Hanoi Horison, scheduled for opening in the last quarter of 2011, and then Pullman Saigon Centre and Pullman Hai Phong Flamboyant Island Resort in 2013. These new establishments are further proof of the network’s dynamism in the Asia-Pacific area. 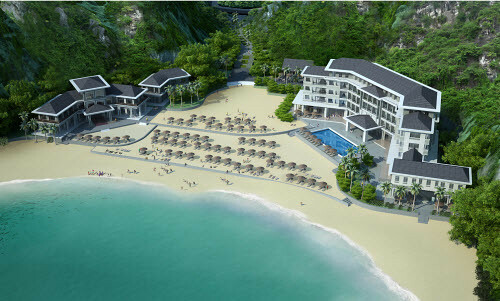 This hotel is located on the seafront and will open in 2011. 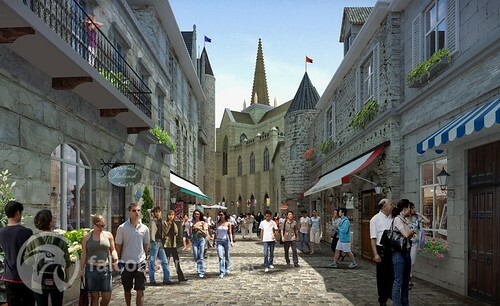 It will feature 207 rooms, 4 restaurants and extensive leisure facilities including three swimming pools. This first Pullman hotel in Vietnam should immediately attract the many tourists from Vietnam and abroad who visit Danang, a favorite destination renowned for its beaches, which are considered some of the world’s most beautiful. This hotel will have 360 rooms, a ballroom that can accommodate up to 500 guests, several smaller meeting rooms with “chill-out” zones, a business centre, a gym, a spa and a swimming pool. 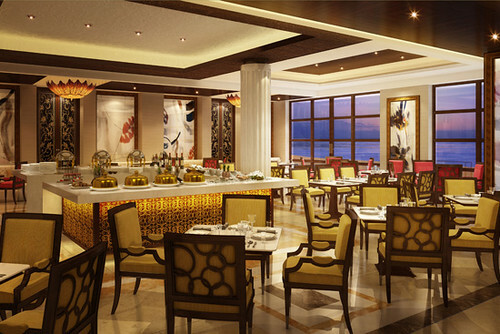 The hotel will also provide an all-day dining restaurant, a specialty restaurant and a lobby bar and lounge. 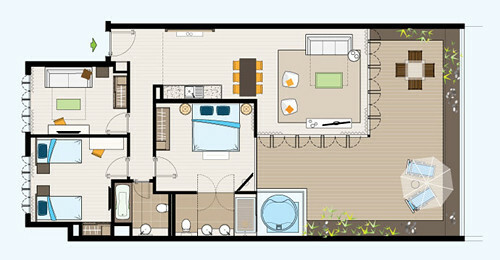 Pullman Vung Tau will be located close to the international convention centre and just a 5-minute walk from the beach. This hotel is located in the city centre and is currently undergoing extensive renovation and modernization. Once completed, it will boast 250 rooms, a large event area accommodating up to 1,000 guests, as well as facilities including an outdoor swimming pool, a fitness centre, restaurant, lobby and pool side bars. 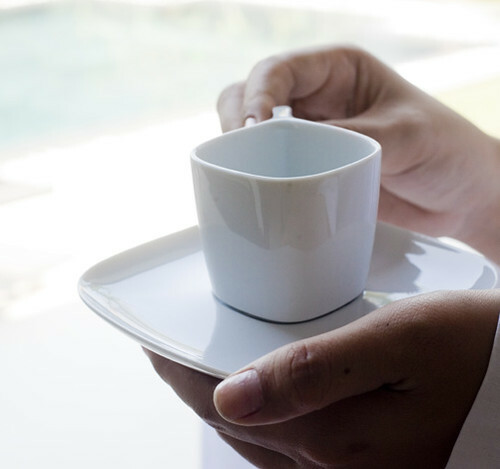 With an extensive range of tailored services to accommodate meetings and seminars, Pullman Hanoi Horison will attract business travelers and events in the nation’s capital. 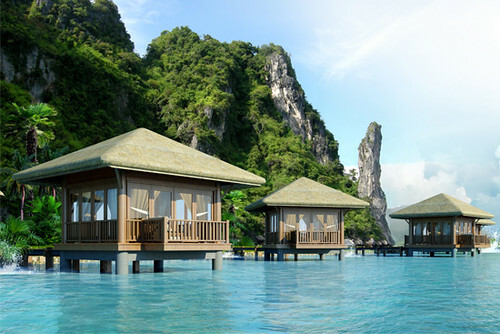 This 300-room hotel, located in Hai Phong – an industrial and seaport centre on Vietnam’s northern coast – on Flamboyant Island in Do Son District, will offer the increasing number of travelers to the northern parts of Vietnam remarkable upscale hotel services. The hotel will have superb facilities with three restaurants, two bars, a ballroom, meeting rooms, indoor and outdoor swimming pools, an entertainment center, a spa and an amphitheatre. 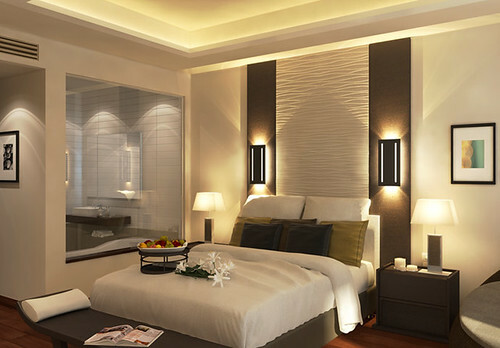 This 290-room hotel will be built in the center of District One of Ho Chi Minh City. The brand new building will boast contemporary architecture and chic interiors as well as a 1,500 square meter ballroom and meeting area, two restaurants, a bar, an outdoor swimming pool, a business centre and a gym.